STACK’D features handcrafted burgers, specialty sandwiches, all day breakfast and much more! Come enjoy fresh ingredients, sauces made from scratch, made to order flatbreads and much more! Corky & Lenny’s has been Cleveland’s favorite deli for more than 50 years. Come enjoy their delicious over-stuffed sandwiches at JACK Casino! Wahlburgers is now at JACK Casino! Come check out the reworked menu offering a new host of chef inspired hearty and lighter dishes. 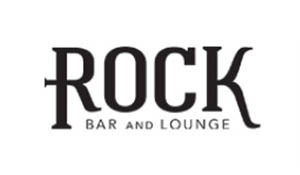 Cleveland's electronic gaming sports bar. 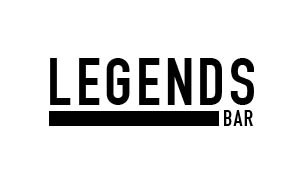 Come enjoy Happy Hour at Legends Bar. Located on level 1, just off the casino floor. 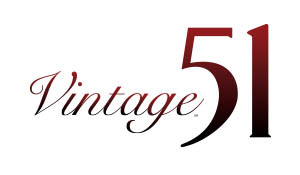 Vintage 51 is a full service bar located just off the casino floor, featuring top-shelf liquors, wine and craft beers. Use the comps you’ve earned to taste global cuisine at any of the outstanding restaurants nearby.